Premium Compression Socks Most home healthcare products are cold, clinical and do little to inspire the self-confidence of those who need them. Our goal is to change that. 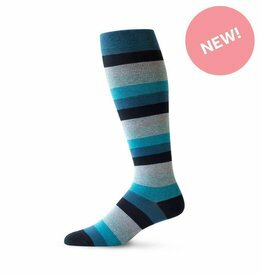 We craft premium, design-driven compression socks that challenge the preconceptions of disability. Top & Derby products are designed for the user, and are made to improve people's lives.